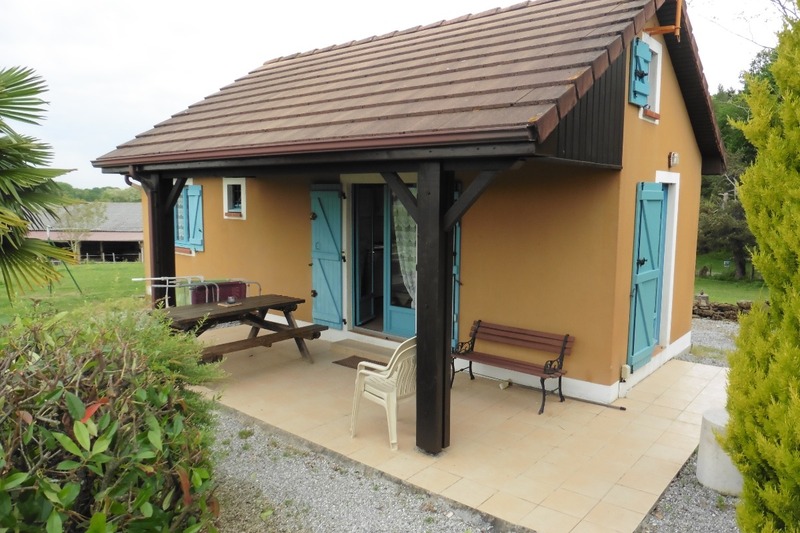 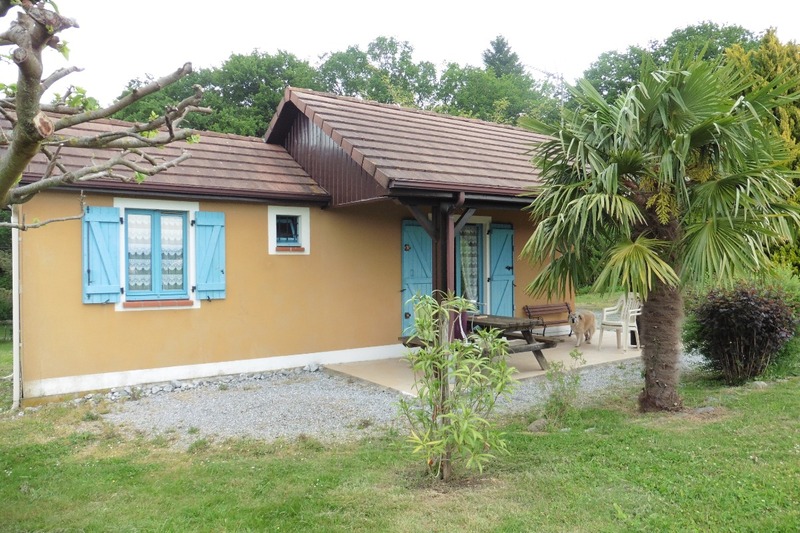 Little house on 2 levels (30m²) set in peaceful countryside, 1km from horseriding stables, 8km from Salies de Béarn (spa) and shops, 10km from Sauveterre and white-water river activities. 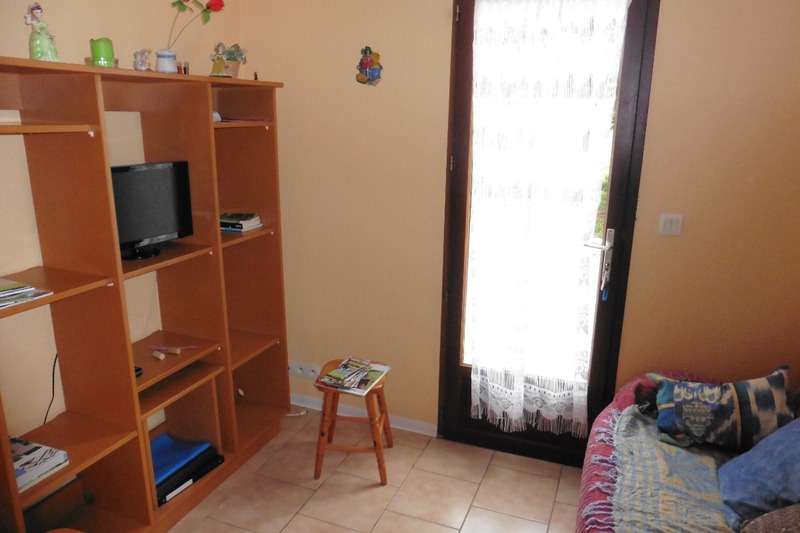 Sitting room area (sliding door) with double sofabed, living room with kitchenette + washing machine, 1 room (6m²) with double bed, low mezzanine, shower room, WC. 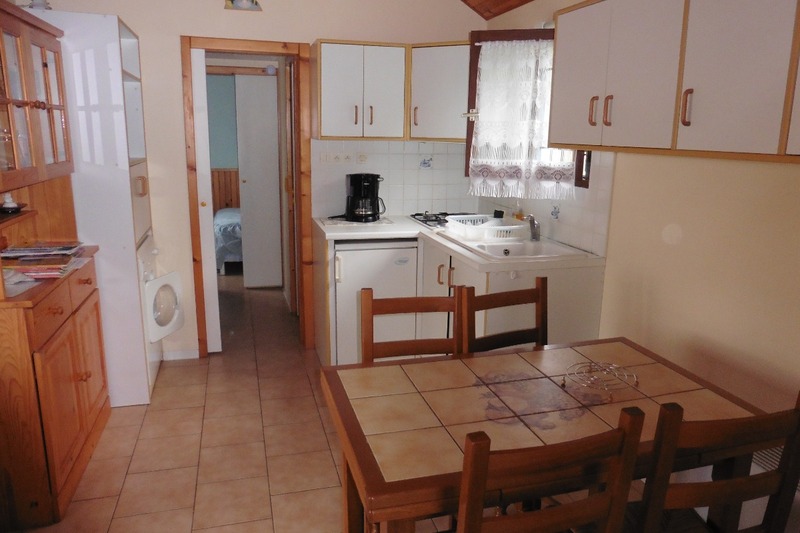 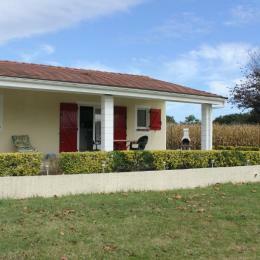 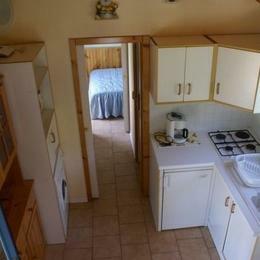 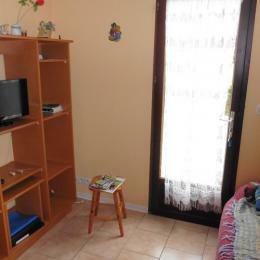 TV, payphone, terrace with garden furniture, barbecue, parking area, garden.